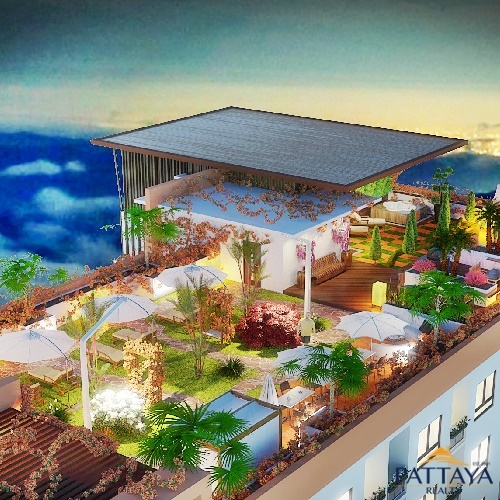 The Solaris Project of the G&R Development Company is the luxury condominium in Pattaya, Thailand. 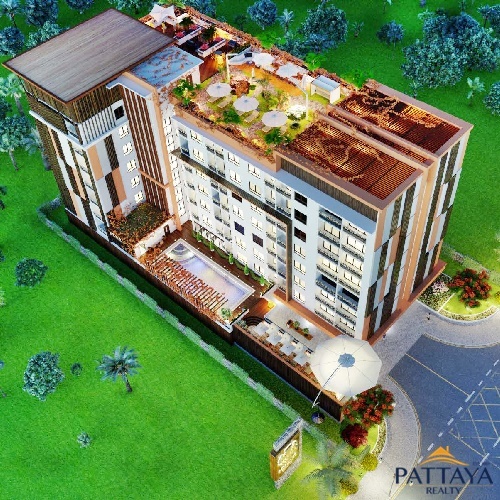 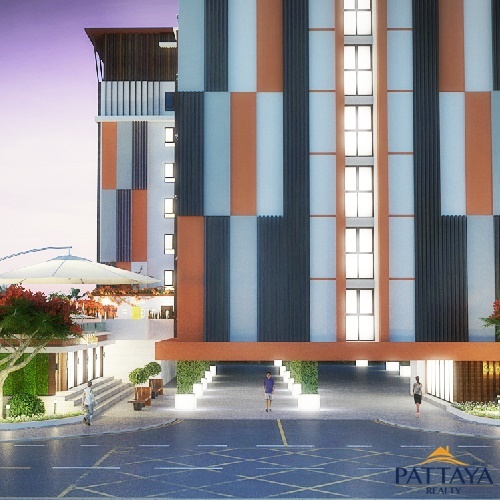 It is a seven-floor building of the total area of 7200 sq m (77 500 sq ft) that will be located in a prosperous quite district, Jomtien, in Soi Chayaphruek. 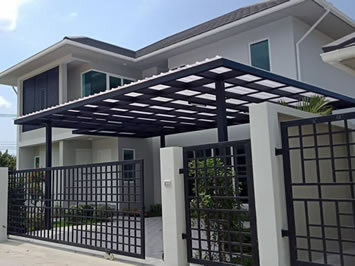 Soi Chayaphruek is a residential street with admirable infrastructure. 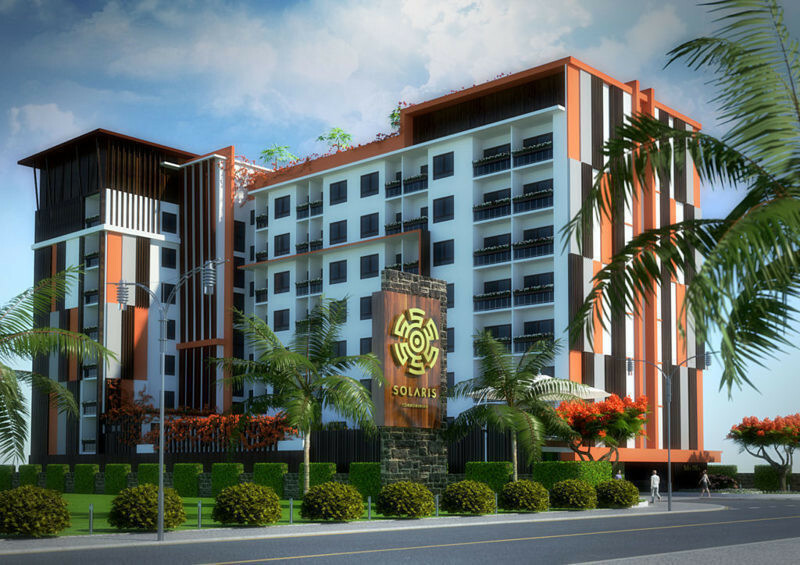 The condominium will be constructed within easy reach from restaurants, cafes, markets, grocery and gift shops, pharmacies. 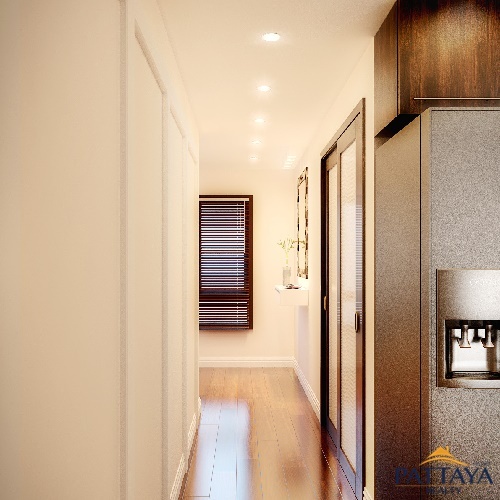 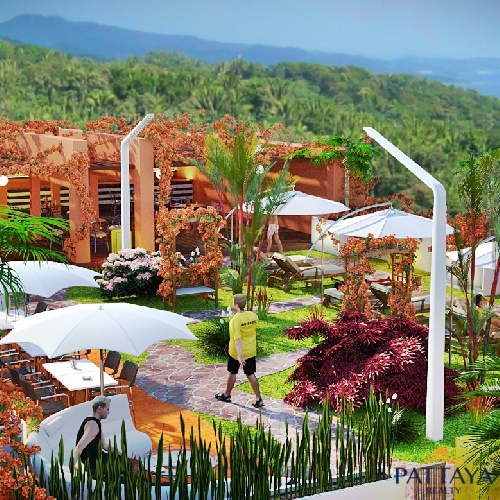 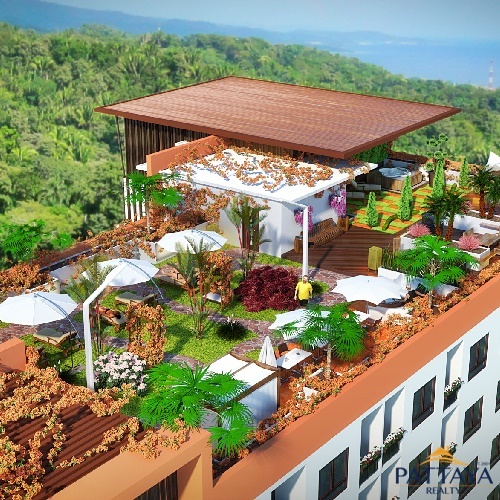 The convenient location of the condominium will let residents to achieve the city centre in 10-15 minutes and the beach in 5 minutes by free bus, personal vehicle or taxi. 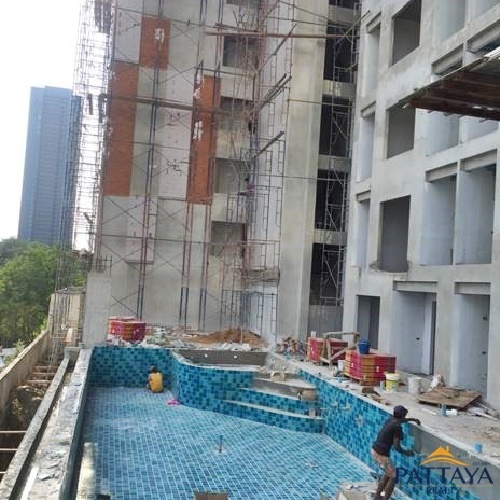 The Solaris Condominium will consist of 131 comfortable apartments. 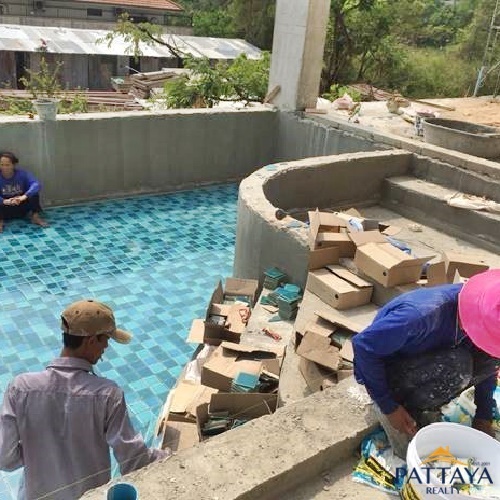 One half of them will have the layout of studio, the other half will be one-bedroom (kitchen combined with livingroom and separated bedroom) and two-bedroom apartments of the European type The infrastructure of the project includes everything for comfortable living: picturesque swimming-pool, gym, sauna, roof with a lounge area, children’s room, minimarket, laundry, spa and cafe of the traditional and European cuisines. 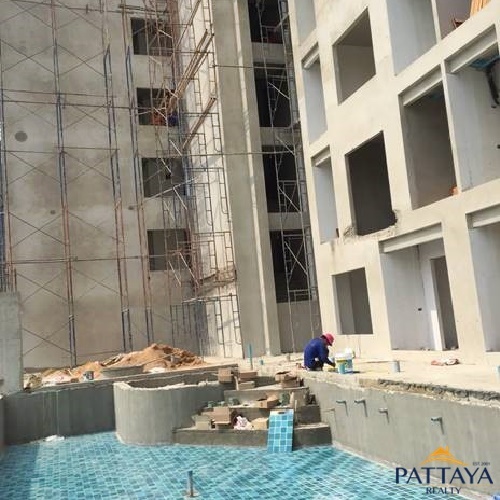 Free parking lots on the territory of the condominium will be available for property owners. 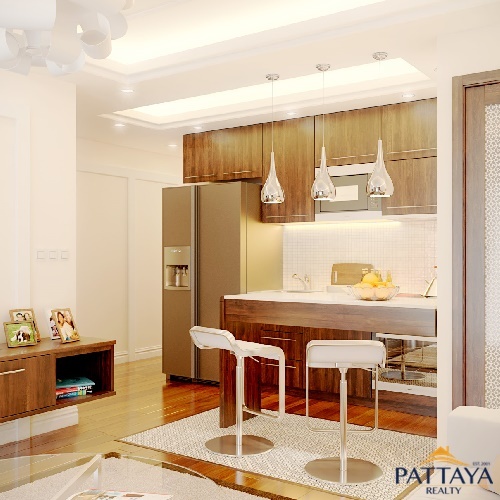 With buying an apartment you will get the individual designer package, the service offering the choice of the apartment’s design. 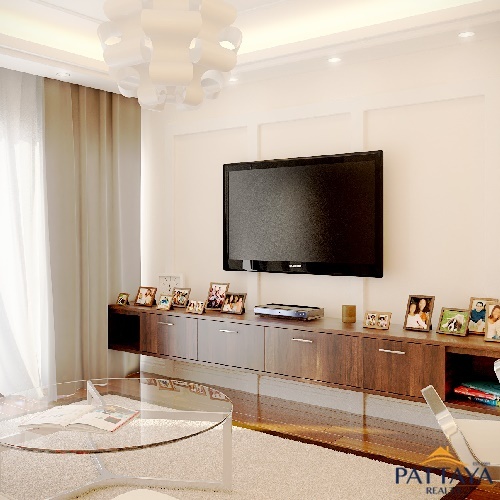 It will let a buyer get rid of headache associated with decoration and finishing of the apartment. 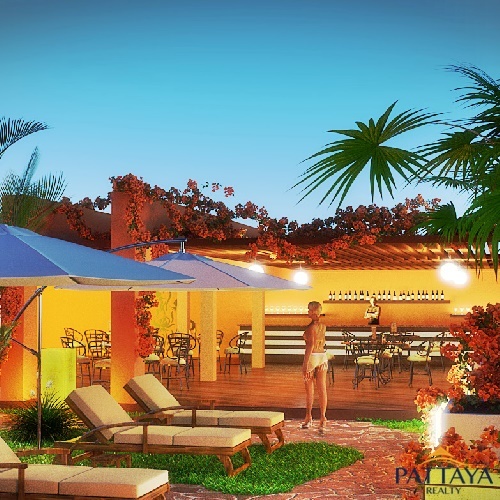 The project designers will carefully prepare several options of design and decor. 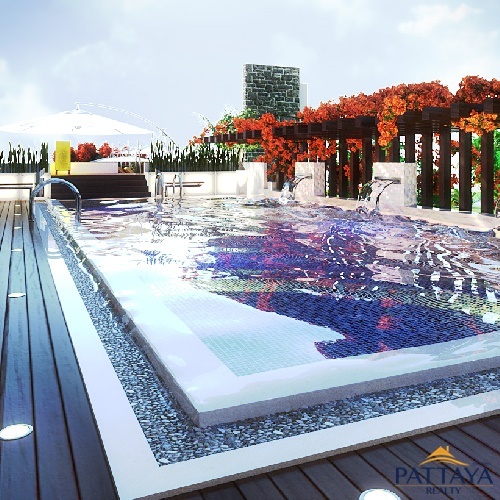 Every client will get the individual installment with comfortable and easy repayment schedule. 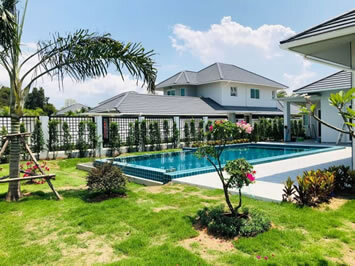 As of today, investments in foreign property are considered to be one of the best ways of saving and multiplying the personal savings. 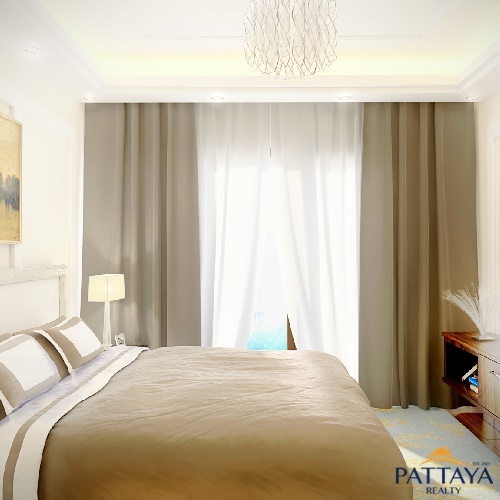 Thai currency (baht) is stable and has a constant and favorable parity with dollar and euro. 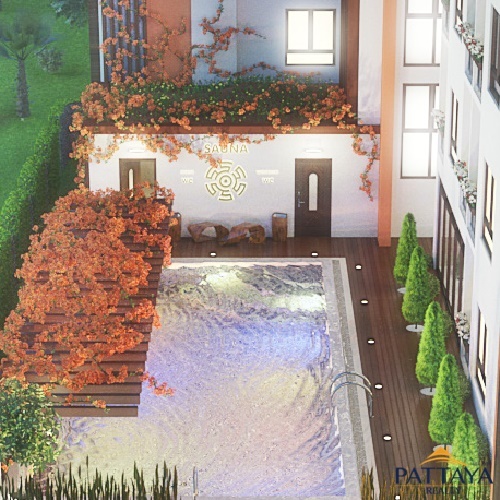 Investing in an apartment of the Solaris Project customers will have an opportunity to get the extra income of 10 % per annum if a buyer decides to rent an apartment. 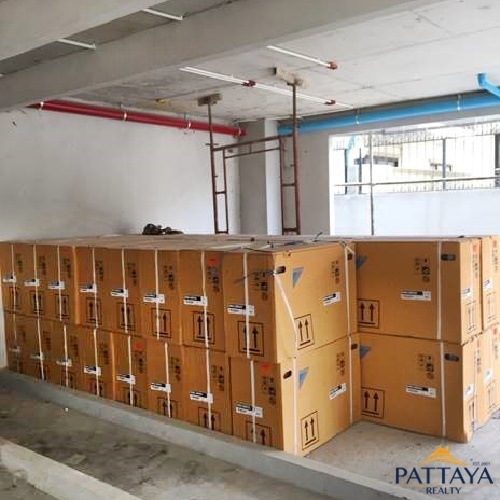 Apart from the favorable terms provided by G&R Development, one of the most essential advantages of apartment purchase is the fact that the building project is fully financed by the company. 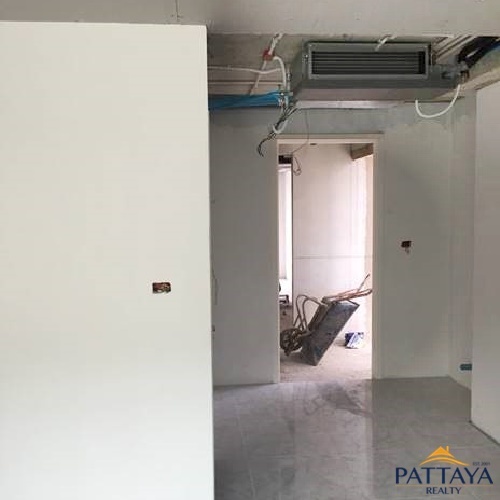 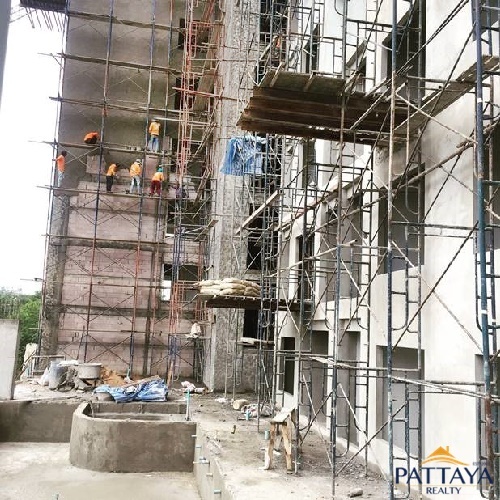 Unlike most of building companies succeeding in Pattaya market, G&R Development Company doesn’t borrow extra funds that are required for constructing and decorating the condominium. 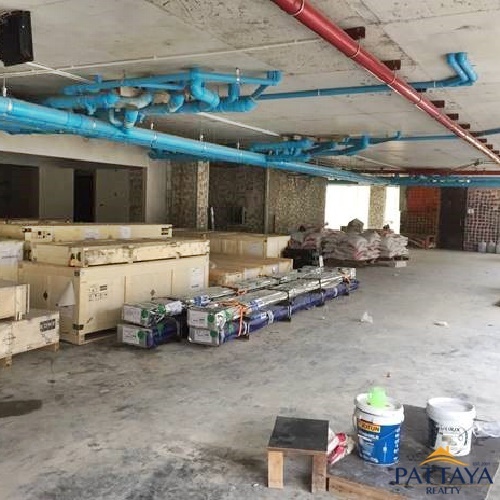 It manages the project with its own resources, that is why it guarantees that the project will be finished in due time and prevents from prolonged or frozen building. 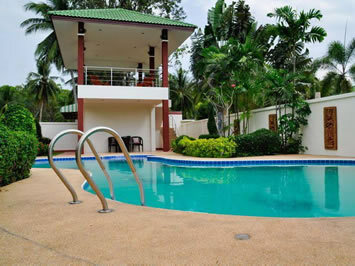 The economic situation that can be observed today is very suitable for profitable investments. 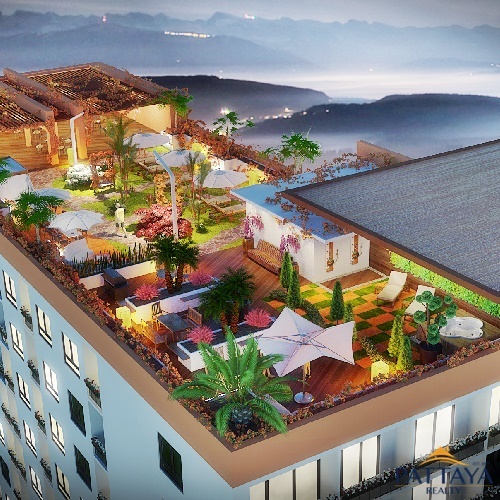 Investments in modern property under unique terms offered by G&R Development Company are not only a smart choice but also an excellent opportunity to improve your and your loved ones’ quality of life.